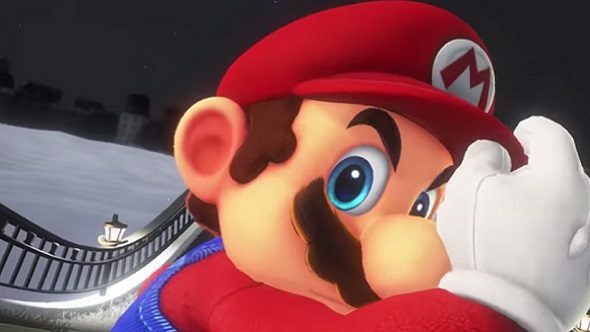 Nintendo of America has filed a lawsuit against two ROM-hosting sites that looks likely to close them down. The targeted sites are LoveROMs and LoveRETRO, which has already been taken offline. More specifically, the target of the suit is Jacob Mathias and Mathias Designs LLC, the alleged owner of both sites. Nintendo is suing for both copyright and trademark infringement, as well as unfair competition. It is seeking $150,000 in damages for each of its games hosted on these sites and $2,000,000 for the infringement of each of its trademarks, plus court fees, a chunk of the defendants’ profits, and ownership of their sites’ domain names. TorrentFreak has a PDF of the 27-page filing if you’d like to read it in full. Those damages will reach into the billions for ROMs alone, according to this Twitter user who claims to have done the math. That should be more than enough to ruin the company behind LoveROMs and LoveRETRO, and even if it’s far richer than it appears to be, a ruling for Nintendo will mean the end of these sites, purely because they’ll own the domains.